For information about submitting your manuscript for the Hollis Summers Poetry Prize, see Hollis Summers Poetry Prize. We request that you not submit your complete manuscript unless an editor has invited you to do so. Your proposal should include a cover letter that includes a narrative description (2-4 typescript pages) of the proposed book's content and scope and an argument for the book's importance, as a rationale for publishing by the Ohio University Press. Why is this book needed? What will it contribute? How does it compare with other literature on the subject? 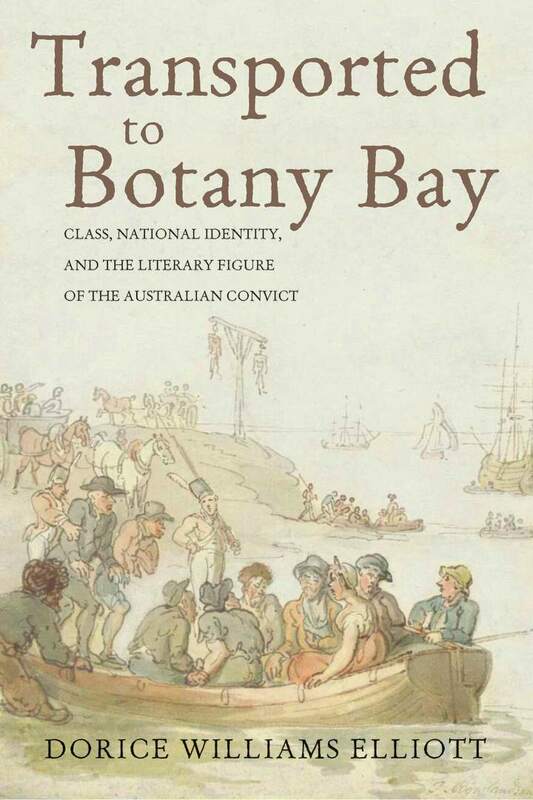 Who is the audience for this book? Submit a hard copy of the manuscript. At the review stage, computer disk copy is not required. Manuscript copy should be double-spaced, on standard 8½" × 11" paper. Margins should be at least 1" on all sides. Dot matrix print is only acceptable if it is near-letter quality. Text should be unjustified (ragged right margin). Pages should be consecutively numbered and printed on one side only. A total word and/or character count for the work should be given. All text, including tables, charts, graphs, and illustrations, should be submitted. Text should include a table of contents, preface or introduction, all chapters, notes, bibliography, appendices or supplementary materials, and any other text to be included in the work.  In general, Ohio University Press follows the stylistic guidelines in the Chicago Manual of Style and asks that authors prepare their manuscripts accordingly. All explanatory notes should be prepared as endnotes and placed at the end of the text. Ohio University Press does not accept footnotes, typed at the bottom of corresponding pages. Endnotes should also be prepared in accordance with the Chicago Manual of Style. Please provide full information about the permissions that have been or will have to be procured for quoted material and/or illustrations. 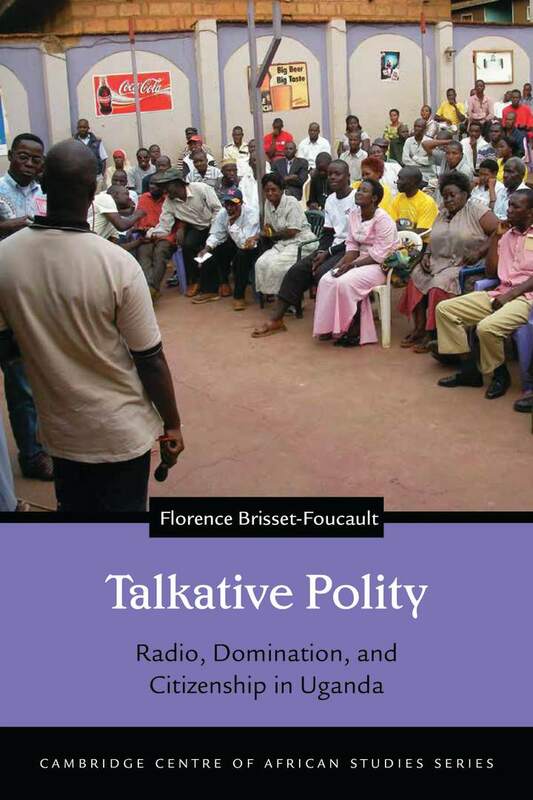 Until they were banned in 2009, the radio debates called Ugandan People’s Parliaments gave common folk a forum to air their views. But how do people talk about politics in an authoritarian regime? The forms and parameters of such speech turn out to be more complex than a simple confrontation between an oppressive state and a liberal civil society. 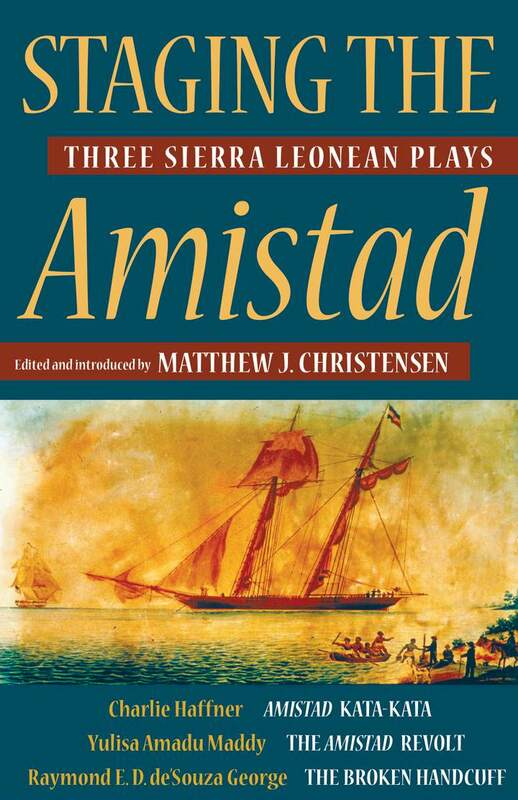 Staging the Amistad collects for the first time plays about the Amistad slave revolt by three of Sierra Leone’s most influential playwrights of the latter decades of the 20th century. Written and staged before and after the start of Sierra Leone’s decade-long conflict, they brought the Amistad rebellion to public consciousness. Ann and Josie Bassett were members of Butch Cassidy’s inner circle, ranchers, and cattle rustlers. 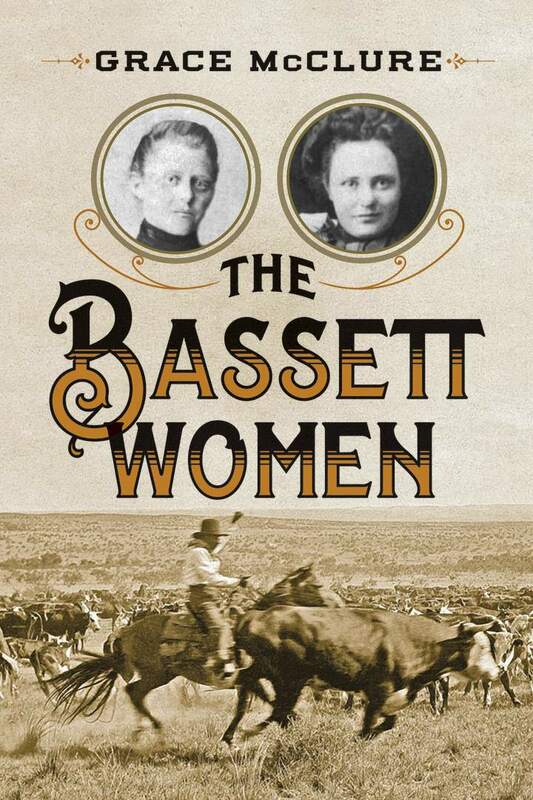 Based on interviews, written records, newspapers, and archives, The Bassett Women is an indelible portrait and one of the few credible accounts of early settlers on Colorado’s western slope, one of the last strongholds of the Old West. 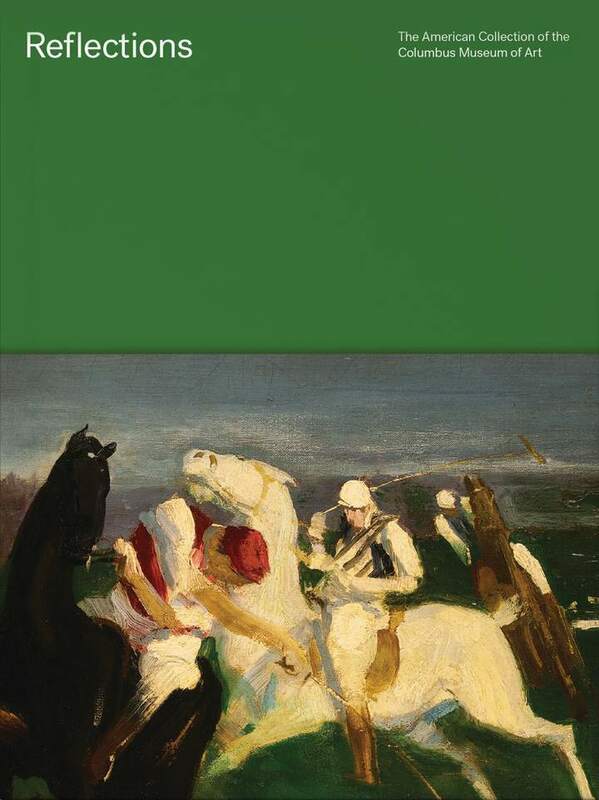 Reflections: The American Collection of the Columbus Museum of Art adds a novel and provocative element to the library of art museum collection catalogs, featuring selected works from the museum’s collection and accompanied by concise essays by scholars of art who reflect on respond to the distinctive aspects of each work.